Angela Boggess is currently acting as Office Manager for the Law Firm, also assisting with litigation cases when needed. Angela Boggess was born and raised in Oklahoma City, Oklahoma. She graduated from Southeast High School in 1983 and completed an Associate Degree in Applied Science (legal assistant) at Rose State College. Angela began working at Foshee & Yaffe in November of 1981 as a part-time employee. Consuelo Navarro joined the Foshee and Yaffe Attorneys at Law family in June of 2010 and has enjoyed the learning experience. Consuelo Navarro lives in Oklahoma City, where she was born. She is married to her husband of almost 19 years, and together they are raising their two children, Andrew and Elyssa. Her children are her whole world, and she lives to take care of them. Mrs. Navarro enjoys going on long car rides and going to new places with her family, watching television, taking naps, surfing the internet, visiting with family, and taking care of their two dogs and one cat. Rina Pearson has been with Foshee and Yaffe Attorneys at Law since 2012. As part of the litigation department, a few of her job responsibilities include getting new cases filed and the process of service. Coming from a 12-year background in the health insurance third-party administrator (TPA) industry, working at the firm has afforded Rina Pearson great opportunities for change and meeting new people. She has learned a lot and continues to learn something new every day. In her spare time, Ms. Pearson enjoys spending time with family and the love of her life, traveling, shopping, spending quality time with her three pets that never cease to bring a smile to her face and, of course, supporting her favorite OU SOONERS! Jennifer McClellan has been with Foshee & Yaffe Attorneys at Law since 2005, working primarily with the settlement department. Jennifer McClellan has a bachelor’s degree in elementary education from Heartland Baptist Bible College. She also teaches a 4-year-old girls’ Sunday School class at Southwest Baptist Church. Mrs. McClellan has been married for 10 years and has one daughter, who is her favorite little person in the entire world. 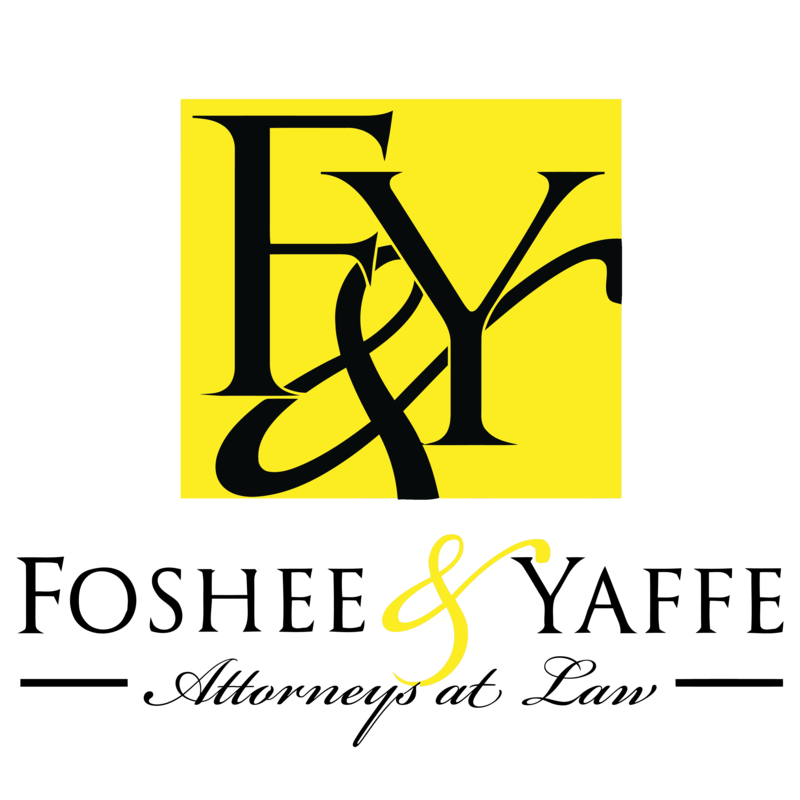 Ronda Scanlan has been with Foshee & Yaffe Attorneys at Law since 2001, working primarily in the workers’ compensation department. Born and raised in Oklahoma City, Ronda Scanlan worked for Oklahoma City Public Schools for 13 years and had a home daycare for five years prior to joining the Foshee & Yaffe team. Mrs. Scanlan is married to David Scanlan and has one daughter, Lacey Howard. She has two cats and one dog, and her hobbies are shopping, dancing, concerts and eating. Brenda Massey began working at Foshee & Yaffe Attorneys at Law as a legal assistant in 2008. She assists clients with collecting their medical records, setting up claims, resolving property damage, preparing medical timelines and answering any questions they might have regarding their personal injury cases. Prior to joining the Foshee & Yaffe team, Brenda Massey was a “stay-at-home mom/professional volunteer.” Within the last year, she has had the opportunity to volunteer some time with the Cavett Kids Foundation, an organization dedicated to providing opportunities for children with life-threatening illnesses, and has thoroughly enjoyed it. Ms. Massey was born in Arkansas but has been an Oklahoma girl for the majority of her life and has a true love for the state of Oklahoma, as well as the University of Oklahoma (Boomer Sooner!). She has three children and is excited to take on her new role as a grandma! Brenda can be contacted at brenda@fylaw.com. Pat Petty has been with the Foshee and Yaffe Attorneys at Law team since 2007. Her duties include client intake, subrogation with clients’ health insurance and assisting attorneys with medical malpractice and nursing home abuse cases. Pat Petty graduated from Iowa Lakes Community College in 1971 with an Associates of Business. Her work history prior to joining the Firm includes Postal Finance from 1971 to 1978 as Key Punch Operator and accounts payable reconciliation and many roles at Pocahontas Community Hospital from 1978 to 2007, including admissions, patient billing, home and hospice secretary, insurance filing, shipping and receiving, and patient billing. Ms. Petty was born and raised on a farm in Iowa with her two brothers and attended a small school with 50 kids in her graduation class. She is very active, staying involved in many organizations – Pocahontas Women’s Club, Catholic Daughters, Ladies Society, and Relay for Life. She also volunteers with various Hospice patient and family groups and for her local theater, coordinates the hospital drive for needy families’ Christmas through Upper Des Moines and spends time as a Girl Scout Leader. Cheryl L. Vanzant has been with Foshee & Yaffe Attorneys at Law since May 2012. As a part-time clerk, she fills the role of requesting medical bills and medical records along with some follow-up. Cheryl Vanzant graduated from U.S. Grant High School in 1963. Her primary work history prior to joining the Foshee & Yaffe team was with Financial Institutions as a head cashier, collector and various medical administrative positions. Ms. Vanzant has been divorced for 40 years and never remarried. She has two boys, five grandchildren, and four great-grandchildren. She is very involved in her Church, Red Hat Society and Canasta Club. She lives in an over-55 retirement community, which she really enjoys. Ms. Vanzant is very family-oriented, staying as involved as she can with her grandchildren and getting together with her large extended family on holidays. Cheryl Humphreys has been with the Foshee & Yaffe Attorneys at Law team since 1987 and still learns something new every single day. Cheryl Humphreys has lived in south Oklahoma City her entire life and absolutely loves it. She and her husband of 38 years, Elmer Jr., have raised their three children, Tracey, Stacey and Trey in south Oklahoma City and have attended Southern Hills Baptist Church for 34 years. Mrs. Humphreys is a member of the community group Moore Service League and also enjoys doing things with the Cavett Kid Foundation, an organization dedicated to providing opportunities for children with life-threatening illnesses. The best thing in the world to Mrs. Humphreys is spending time with her family and friends. She enjoys every minute that she has with her grandbabies, and she and her husband are so blessed to have six of them – five boys and one girl. Mrs. Humphreys loves the holidays and feels very blessed with what God has given her. Annie Koonce started working at Foshee & Yaffe in 2012 as a legal assistant to the attorneys at law. 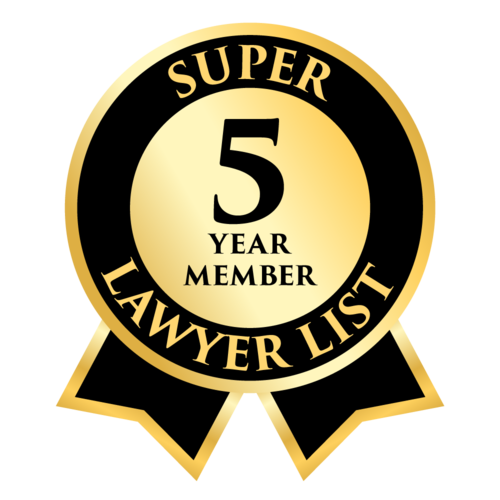 She has assisted clients and attorneys on a wide variety of tasks and litigation, including personal injury claims and workers’ compensation and military cases. Prior to Foshee & Yaffe, Mrs. Koonce worked for Top of the World as a customer service representative for 10 years. During her time at the firm, she has assisted with the United States Marine Corps Toys for Tots Program as a drop-off point liaison and the political campaign for attorney Christopher Kannady. Mrs. Koonce is a 1998 graduate of Purcell High School. She and her husband, Blake, have been married since 2003 and have two children – a daughter, Hayley, and a son, Tyler.